Due to the ambitions of the club, we are looking to take the first steps in a transition to becoming a more full time squad. We are currently only training Tuesday and Thursday evenings and this is starting to have a detrimental impact on the players that live further away and have moved to us from clubs where they trained fulltime. Also, when we have a Tuesday fixture the boys are only getting one training session per week, and we believe this is not enough to be where we need to be. Therefore we are exploring the viability of training weekday mornings to begin with, then potentially increase this towards the end of this season and the beginning of the 2019-20 season. ‘’Looking at the league and how tough it is and indeed the league above, if we are to be up there come the end of the season we need to make these changes. This league is very competitive and I need more time with the squad. By implementing these changes it’ll allow me and Stuart that time and give us that extra 10% come matchdays and the chairman has given me license to do that’’. ‘With promotion to the National League a huge possibility now, the decision has been made that going fully professional will help the club realise its ambitions going forward, we have got off to a great start this season and I only see this as a positive move for the club. I believe the progression from operating as a part-time outfit will give our side the best opportunity of progressing, regardless of what division the club find themselves in next season. We have had a good conversation with the squad and as with any change to working hours, sadly some players will be affected because of other work commitments, however as a club we will do whatever we can to help these players stay with us and work around their other commitments. 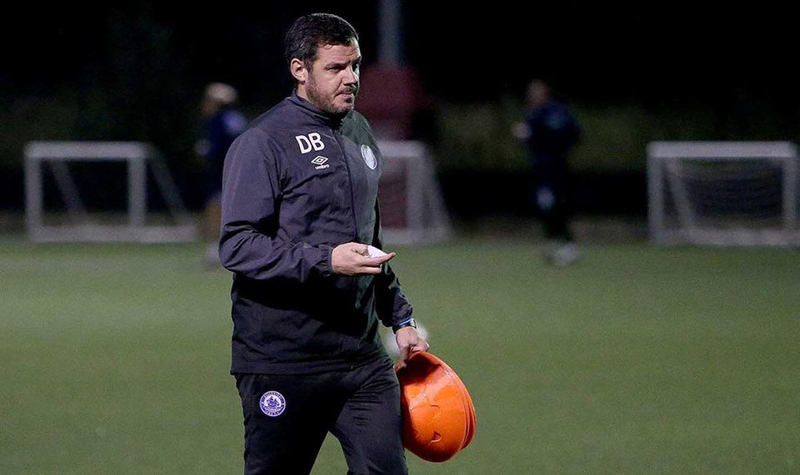 We are 100% behind Dean and Stuart’s decision and know these changes and we want players here who want to stay on this journey with us and if we are to look to progress to the next step of the football pyramid these changes have to happen’’. Great news and Completely agree in the move for more training time. 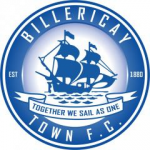 That 10/15% extra will see definite benefits in this league and when promoted Billericay will be ready to match any National Prem league team. Tuesdays match against Chesterfield proved we are not far away so it makes complete sense. Brilliant News.